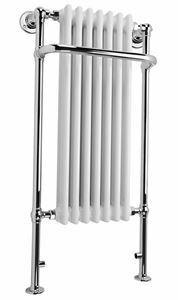 583mm wide and 963mm high chrome plated traditional style built-in white column radiator with 495 Watt - 1689 BTU/h @ Delta 50. 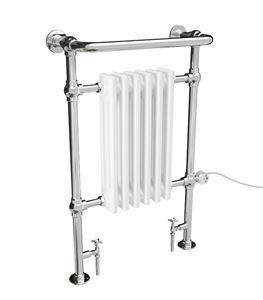 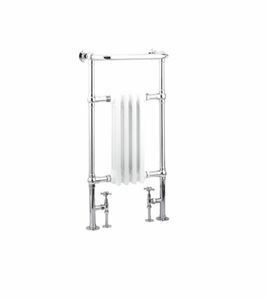 553mm wide and 1130mm high chrome plated traditional style built-in white column radiator with 833 Watt - 2841 BTU/h @ Delta 50. 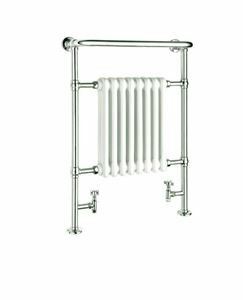 673mm wide and 963mm high chrome plated traditional style built-in white column radiator with 613 Watt - 2091 BTU/h @ Delta 50. 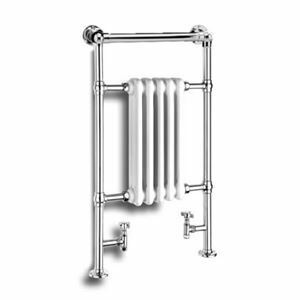 495mm wide and 960mm high chrome plated traditional style built-in white column radiator with 650 Watt - 2215 BTU/h @ Delta 50. 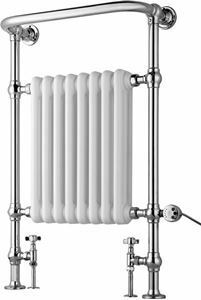 743mm wide and 493mm high chrome plated traditional style off-floor, built-in white column radiator with 570 Watt - 1945 BTU/h @ Delta 50. 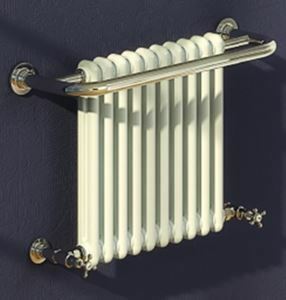 538mm wide and 960mm high chrome plated traditional style built-in white column radiator with 777 Watt - 2650 BTU/h @ Delta 50. 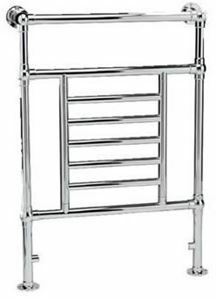 675mm wide and 960mm high chrome plated traditional style built-in white column radiator with 1032 Watt - 3520 BTU/h @ Delta 50.